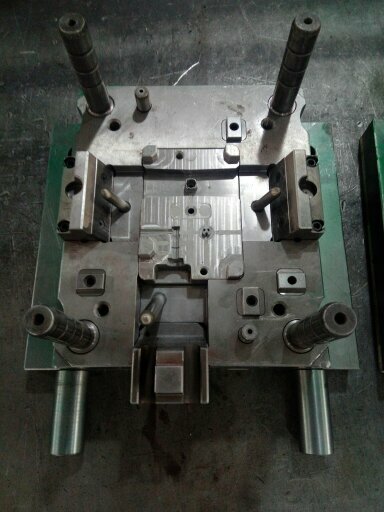 Rapid prototype plastic injection mold for new project development with exact grade of plastic materials you want and dimensional tolerance. B​asic Maintenance: Basic preventative maintenance is done daily. We clean the mold parting line, applying proper lubrication to moving components. We also check for damage and wear that would affect safe mold operation and part quality. This simple maintenance can be done while the mold is in the press. General Maintenance: Depending on the complexity of the mold, larger-scale general maintenance is usually done according to cycle count, or how many times the mold has been run. Basic open-and-shut molds without complex action receive general maintenance between every 250M and 500M cycles. A mold with many moving parts requires a closer look, so we do general maintenance every 100M cycles. We inspect the last shot of parts from the mold for damage or defects. If all is well there, we go ahead and disassemble the mold completely. The mold plates are cleaned and inspected for signs of wear, vent depths are checked, and O-rings are replaced. Any part of the mold that is defective or damaged is swapped out. If the mold we're cleaning is equipped with a hot runner, we check it for signs of leakage and inspect the condition of the components. Then we reassemble the mold, run a thorough systems check, and ready it for production or storage. Major Maintenance: Between 500M and 1MM cycles, every mold undergoes major preventative maintenance. This process includes all of the steps done in general maintenance and takes a much more in-depth look. We measure the mold's alignment features, compare them to their baseline "new" condition, and replace them as necessary. 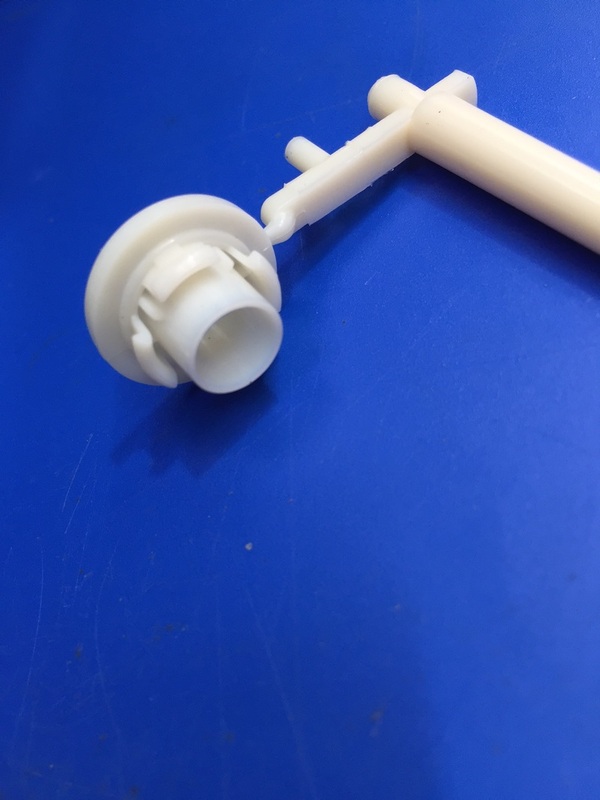 All other components are measured to the original print dimensions and put back to new condition. We clean every water passage in the mold by removing all pipe plugs, baffles, and water fittings. If the mold cavity finish is degraded at all, we refurbish it. When all's said and done, we rebuild the mold in better-than-new condition and put it back to work! 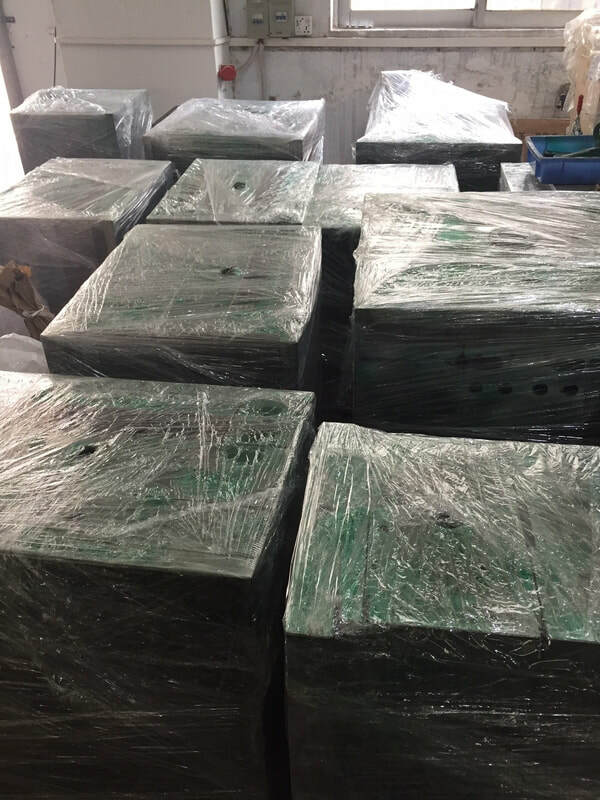 Regular and proper completion of all three types of maintenance is the key to keeping our injection molds in excellent condition. 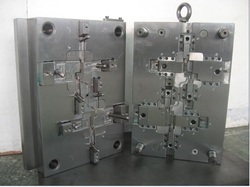 Precision mold maker with tight tolerance. Driven by means of servo motor. 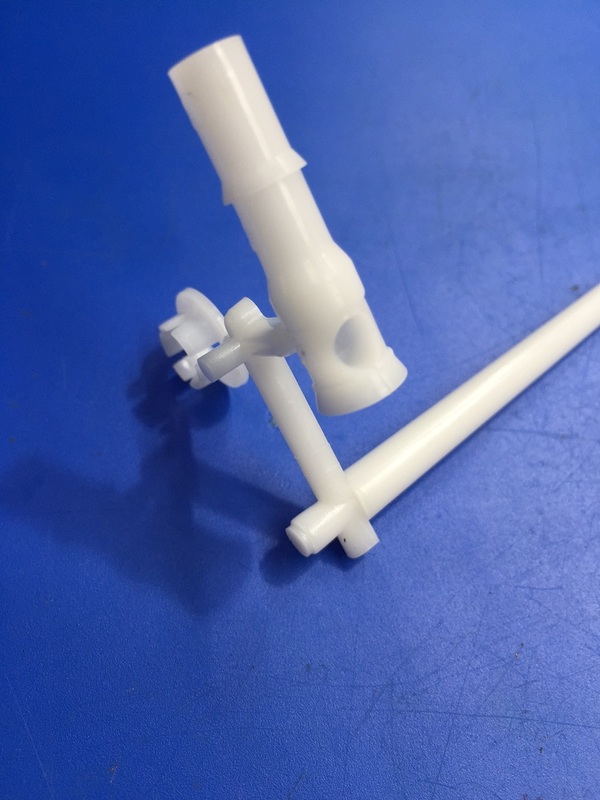 Clean, reliable, accurate and long tool life with short injection molding cycle time. Reliable package with non-wooden (Midium Fiber Broad). Light but reliable strong and good for transportation loading and unloading as well as your box opening. Fully hardened core and cavity inserts. Precision slides position with interlock. 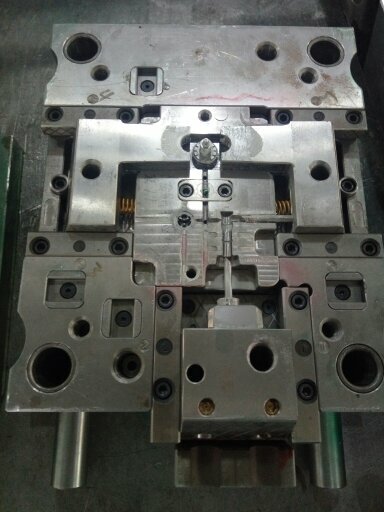 High volume multi-cavities molding with tight tolerance plastic injection molding parts. Cost competive and short delivry time with high compliment from overseas customer. 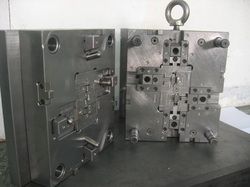 With fully hardened wear plate and interlocking mold design. Hydraulic cylinder acutation for long undercuts demolding. 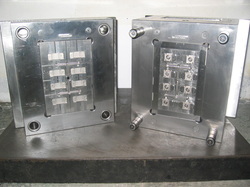 Equipped with microswitches for safety mold opening and closing sequences. 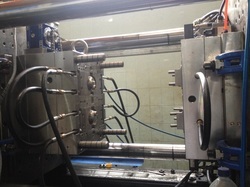 Interchangeable cavities blocks inserts in molding machine to save downtime of uploading and downloading. 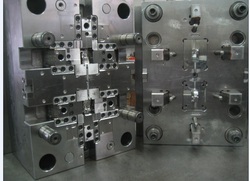 8 versions of inserts in one common mold base for cost saving. Servo motor with 10:1 gears box for starting thread position adjustment. 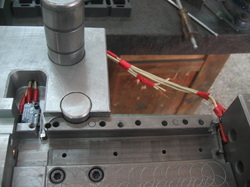 Microswitches are well installed for both forward and backward actions of hydraulic slides to ensure molding sequence is stricly under controlled.